… it passes into words and out of them again – I catch them at intervals – then it is dance-music once more, and then nothing but the reeds’ soft thin whispering. 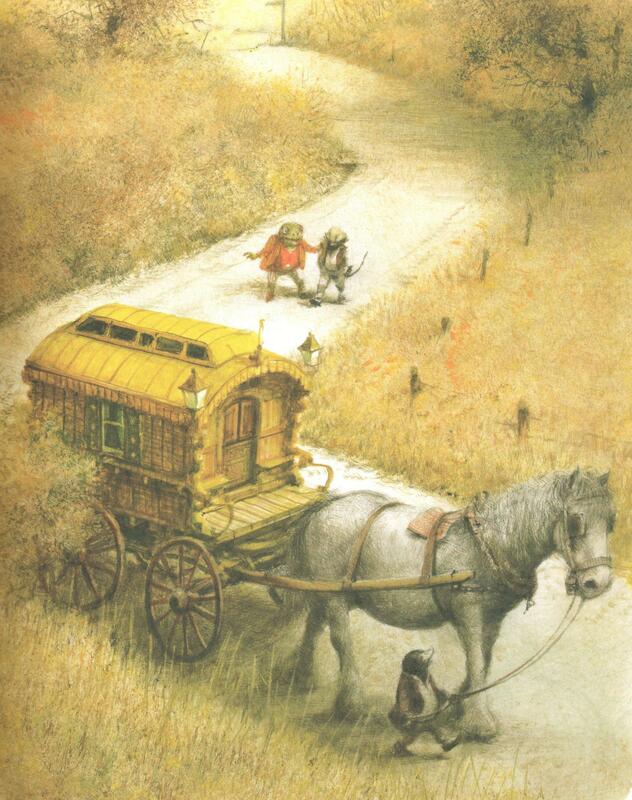 … there, drawn out of the coach house into the open, they saw a gipsy caravan, shining with newness, painted a canary-yellow picked out with green, and red wheels. Hollow trees create mysterious spaces in the woods. 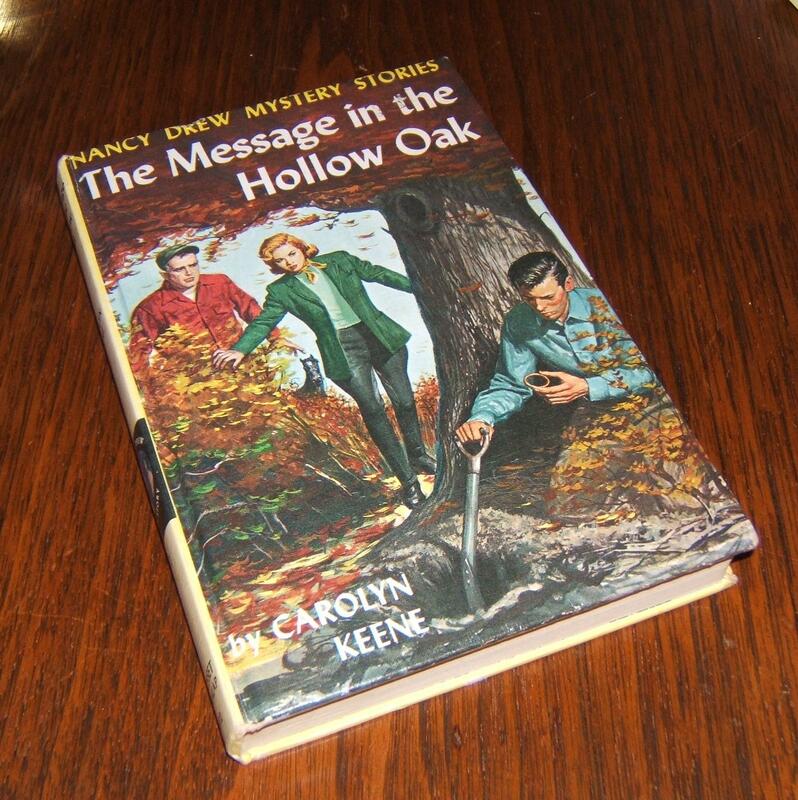 When I was young, a hollow in a tree was a secret hiding place for treasures, and one of my favourite books was a Nancy Drew mystery – “The Message in the Hollow Oak”. 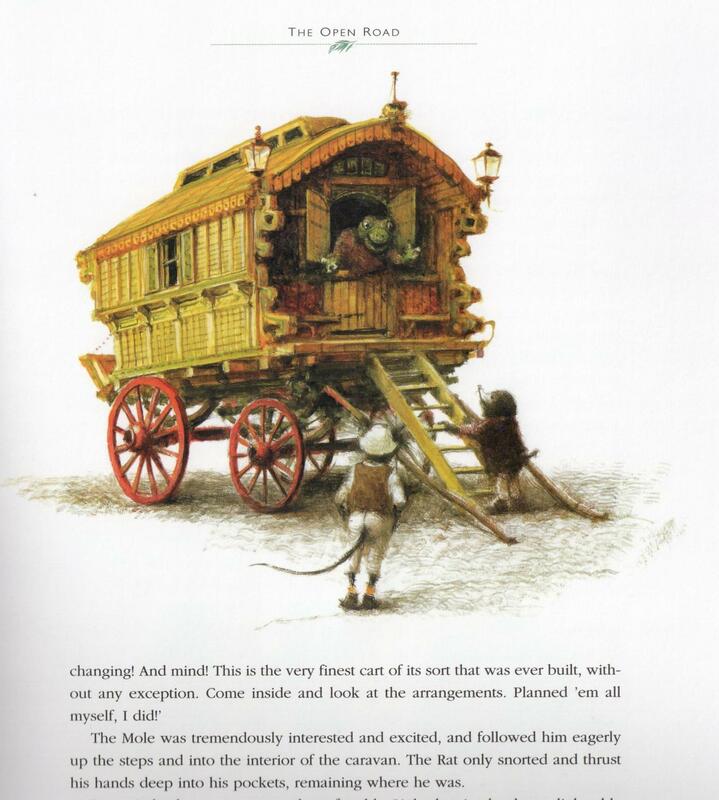 In the story, a hollow tree is used as a secret mailbox between long lost lovers. 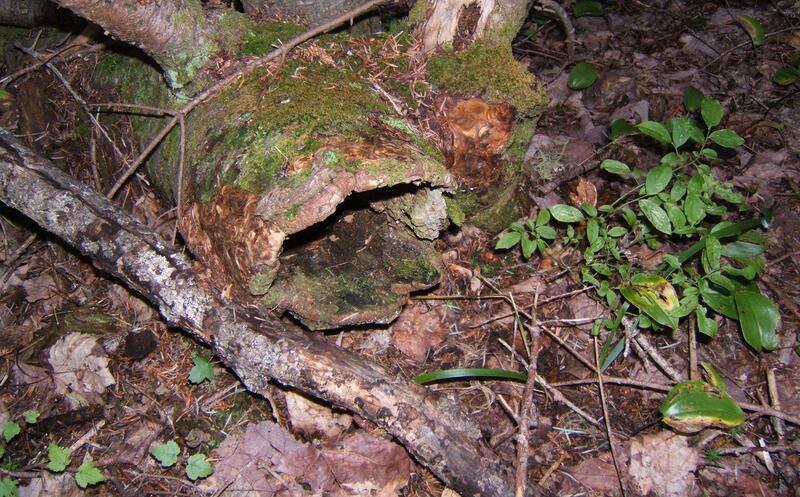 The best use of cavities in trees or logs is as habitat for insects, bats, owls and other small animals. Hollows are good locations for foraging. 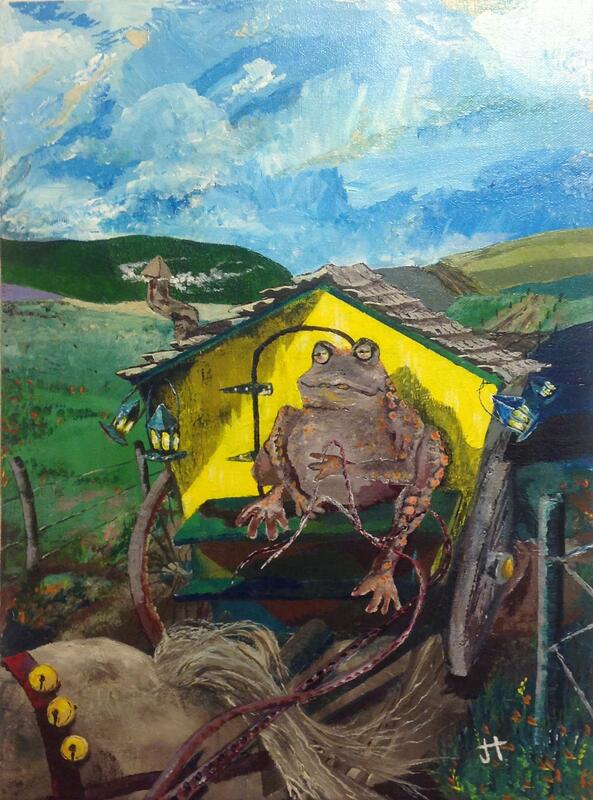 They also create shelter, and provide a place for nesting. Animals who use hollow trees or logs for habitat are called “hollow-dependant”. Cavities are usually found in mature trees. Their importance as habitat is a good reason for protecting older, mature trees in the woodlot. When my son was young, we made wooden signs saying “DEN TREE” for the older hollow trees in our woods, so we would remember not to cut them down. Do you know a hollow tree and would you reach into the cavity to retrieve a letter?? ?